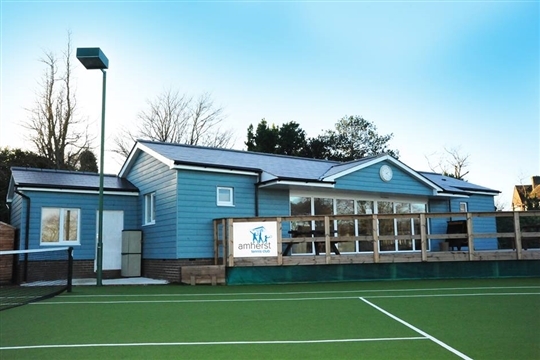 Amherst Lawn Tennis Club, situated in the heart of Hastings in beautiful public gardens, is a well established members' club which has a reputation for its good facilities, friendly atmosphere and range of tennis activities to suit all age groups and playing standards. 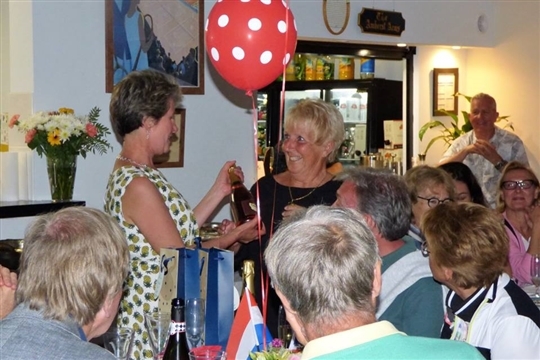 As a community amateur sports club, membership is open to all. 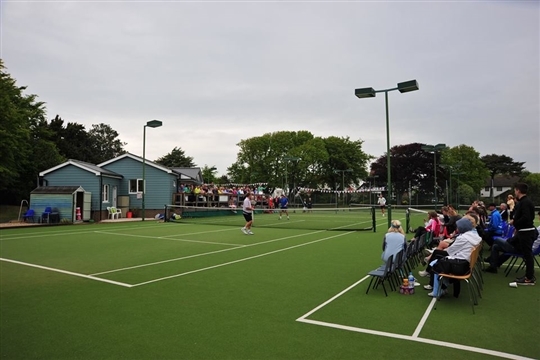 Amherst LTC was established in 1922 with 5 grass courts. Through the years the club has produced junior and senior County Champions whilst men’s, ladies and mixed teams have consistently competed in the top Sussex Club League divisions. Today it is proud to welcome all standards of player into its friendly atmosphere whilst retaining its high competitive standards for those who wish to represent the club in team events. 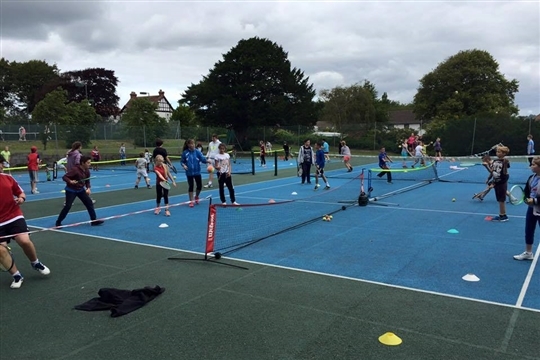 Held year round these include fun tournaments, the annual dinner dance, quiz nights, trips and themed tennis supper evenings. Amherst Tennis Club competes in many different competitions and leagues - varying in age, ability and gender. Details are on the Teams & Tournaments notice board. If you would like to play for a team contact the Men’s or Ladies captain or the club coach. Balls are provided by the club for all play and are located in the cupboard in the clubhouse. Membership renewal is in April. New senior members get one month free and the remaining fee for the year is reduced pro rata to the nearest month. 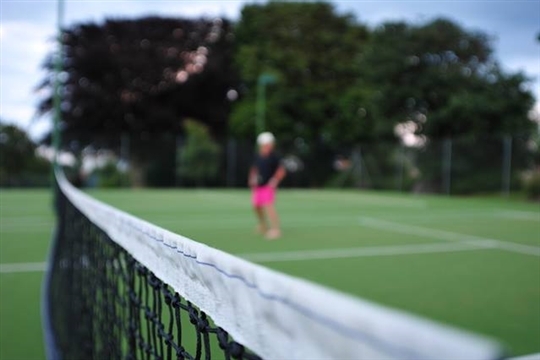 The club has 5 floodlit courts - £1 per 15 minutes, payable in the clubhouse. To read the Amherst LTC Club Rules 2018, click here. 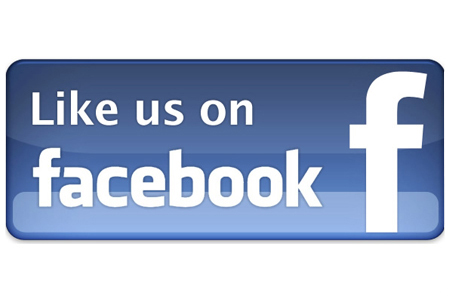 To read the Amherst LTC welcome information for new members, click here. New members can join at any time and only pay for the amount of the membership year remaining. Membership renewals are due April 1st.